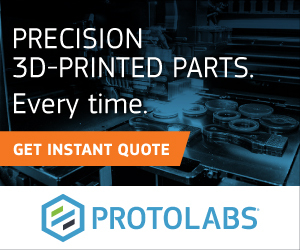 Annika Ölme is Vice President of product management at metal additive manufacturing company Arcam AB. 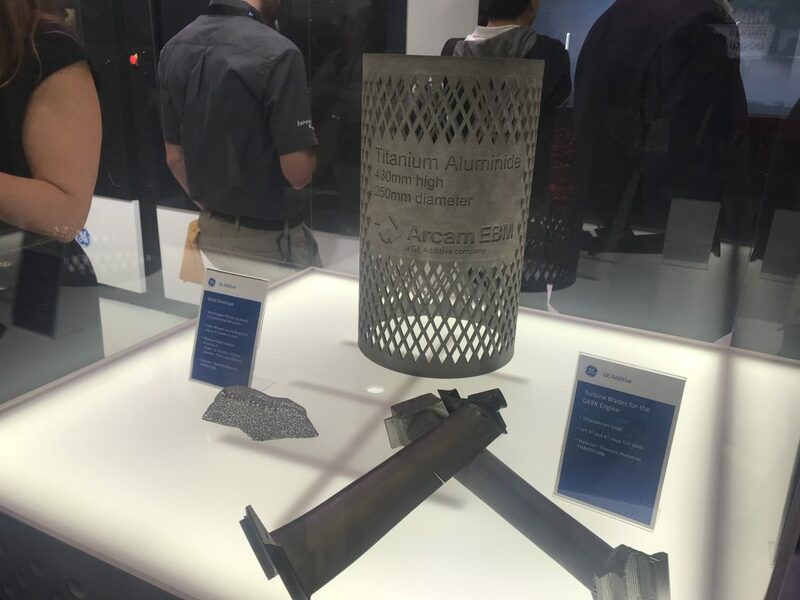 Now a subsidiary of GE Additive, Arcam specializes in electron beam melting (EBM) technology. 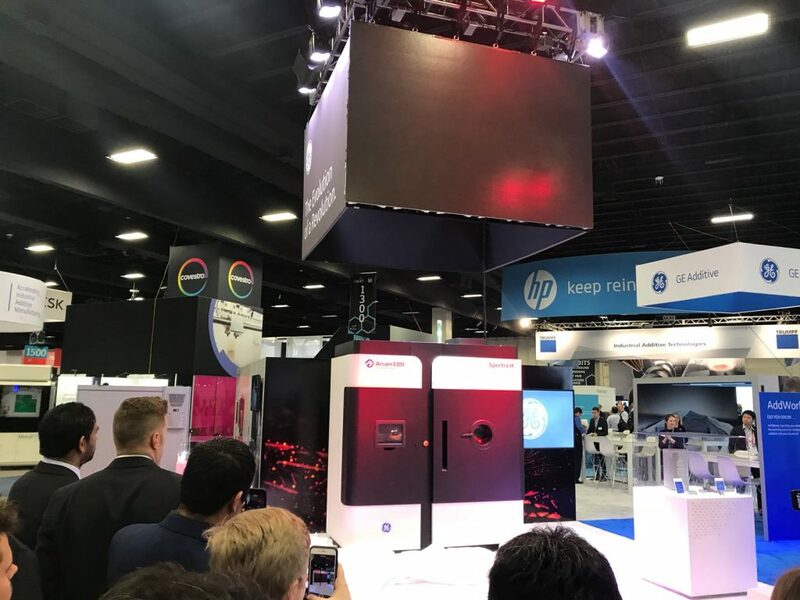 The company released it’s latest 3D printer, the Spectra H, at RAPID + TCT 2018. 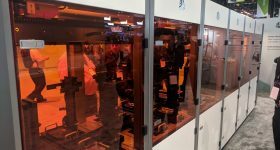 At the show, I met with Ölme to learn more about the technology inside this latest EBM machine some of which has been 10 years in the making. 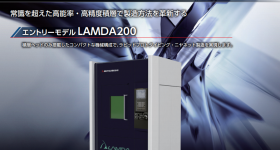 In the presentation of the Spectra H, GE Additive and Arcam are keen to assert that this latest release is a complete solution for additive integration into an Industry 4.0 factory model. 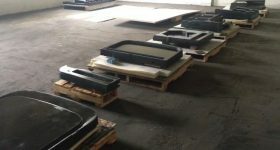 In addition, every effort has been made to ensure that the process is automated, and easily links into to a factory’s system management software. First look at the GE Additive Arcam Spectra H. Photo by Beau Jackson. Spectra H development was conducted in close collaboration with a number of Arcam’s existing customers and parties that have subsequently become the first customers of the system. 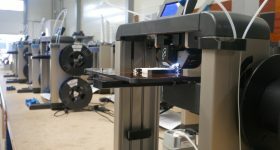 One of the main features of the Spectra H is it ability to work with previously challenging, high temperature materials. Titanium Aluminide, reknowned for cracking when melted and worked at height, is one of the Spectra’s launch materials. 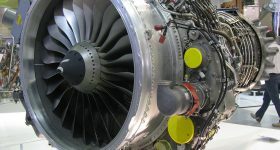 This capability was demonstrated, to great interest from visitors at the GE Additive booth, in a thin-walled cylinder made to the Spectra’s max volume (250 mm in diameter by 430 mm high). For reference, TiAl and other crack prone metals are incorporated in the Spectra H at temperatures exceeding 1000°C. 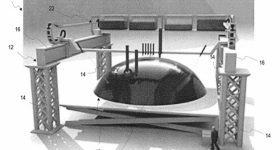 Ölme confirms that melt pool behaviour can be monitored “to some extent” using this technology. 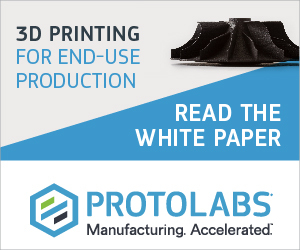 The goal with cameras like this however, is to eventually be capable of in-situ qualification of 3D printed parts within the machine itself, cutting down on the certification challenges faced by the industry at large. 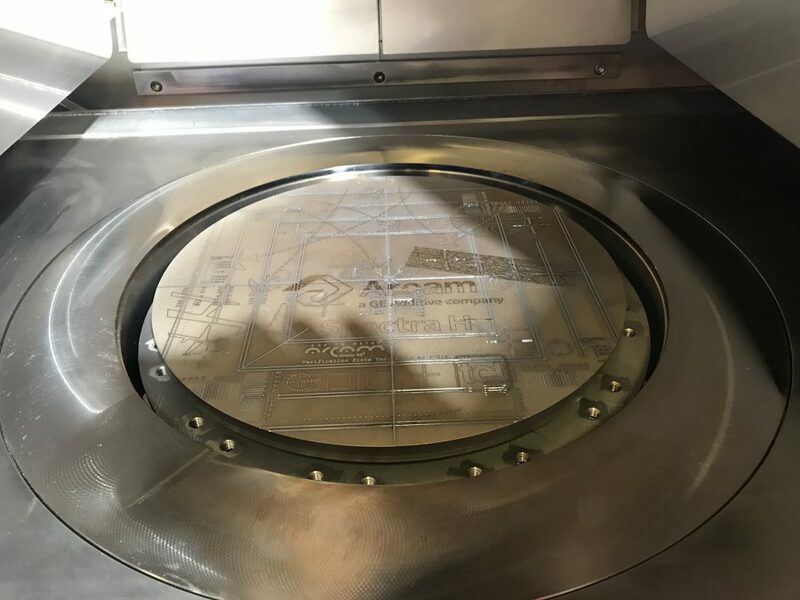 Through GE Additive, Arcam is now linked to a wealth of projects, especially within the aerospace and defense sectors. 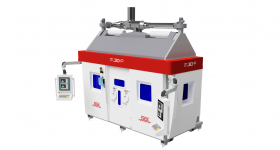 In a 2017 MoU, GE, Arcam and Concept Laser all entered into an additive industrialization deal with Swiss listen technology company Oerlikon. Medical device manufacturing companies Exactech and Lima Corporate are also among Arcam’s existing customers. 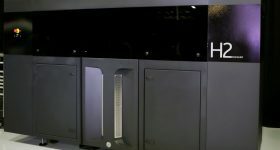 Though the company have yet to confirm details of Spectra H customers, Ölme assures me that “the interest is quite high” and GE has already had a number of orders for the system. 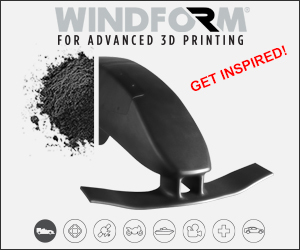 To receive more exclusive content from 3D Printing Industry, sign up to our daily newsletter, follow us on Twitter, and like us on Facebook. 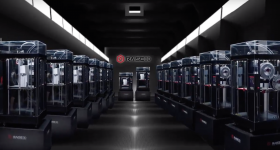 Cast your vote in the 2018 3D Printing Industry Awards before closing next week. 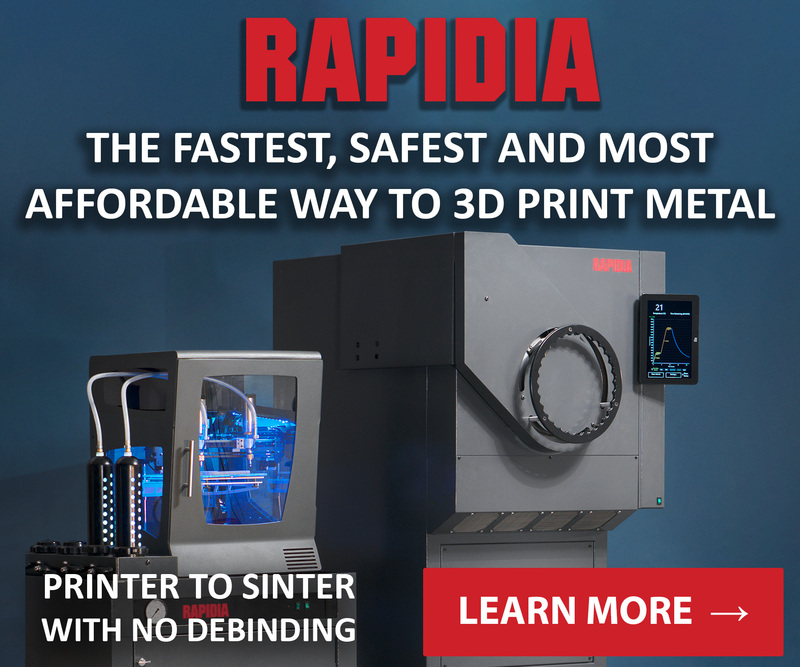 More on this topicPrint IT 3D launches rent a 3D printer service in the U.K.